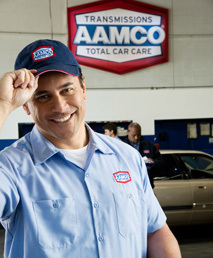 Transmission problems are some of the most serious issues that can affect your vehicle. When you can’t drive in the correct gear, your car can suffer damage that might require expensive repairs. 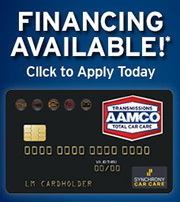 AAMCO Transmissions and Total Car Care of Chattanooga provides drivers with honest, dependable transmission service. We perform extensive diagnostics on your vehicle to find out where the problems are, and we will only rebuild your transmission as a last resort when simpler repairs won’t do the job. Our nationwide company provides complete warranties on all our repair and maintenance work, and we always give you an estimate before we begin. Customer care is our number one priority, so we always offer fast, thorough service, and we return your car to you in peak condition.